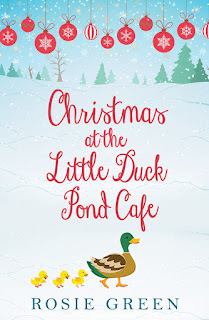 Hugely excited to be able to share my thoughts on CHRISTMAS AT THE LITTLE DUCK POND CAFE by Rosie Green today as part of this fabulous Blog Tour. 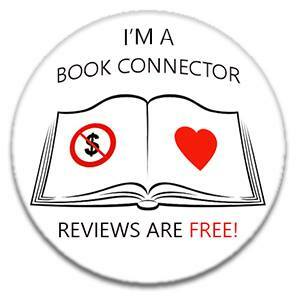 My thanks to the author, publisher and Rachel of Rachel's Random Resources for letting me be part of it all! Fen has always hated being the centre of attention. She loves her new job, working behind the scenes at the Little Duck Pond Cafe and baking the scrumptious cakes that have helped its reputation soar. But frankly, she'd rather scrub the public toilet floor with a toothbrush than have to come out and talk to the customers. She's always been happy to stay in the background as long as she has a good supply of books to escape into. 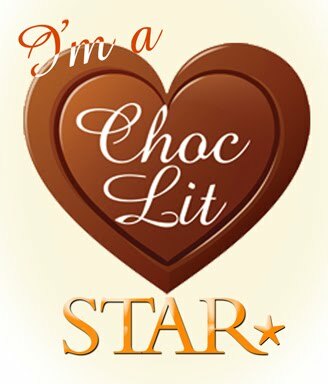 That's her kind of romance - the fictional sort where she can read about other people taking a chance on love, but she doesn't have to risk her own heart. But that was before Ethan Fox arrived in the village and turned her world upside down. Ethan is a leading light in the local amateur dramatics theatre company and Fen knows he's way out of her league. But when the popular village Christmas pantomime hits a crisis, Fen and Ethan find themselves thrown together. 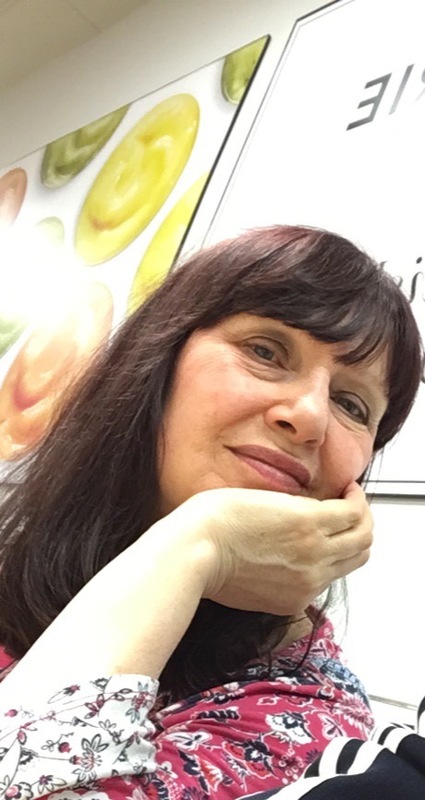 Can Fen overcome her shyness and find the courage to step on stage and save the day? 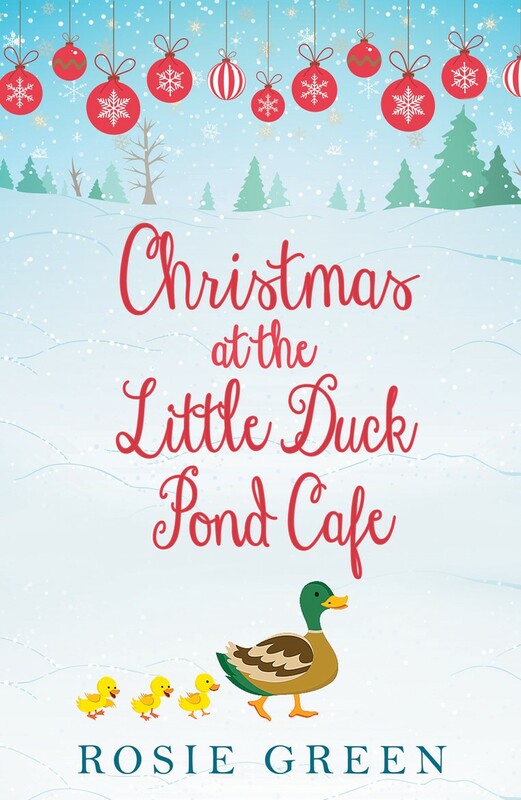 A welcome return to the wonderful setting of The Little Duck Pond Cafe, and this novella features Fen who is a much quieter member of the team. Always happy to be in the background but always smiling and happy to help people when needed! She's at her happiest when she's alone with a book and dreaming of Mr Darcy sweeping her off her feet! Just a shame that the real world doesn't work out like that too often! Her shyness never really bothers her but she starts to feel in a rut and wants to get out of her comfort zone a little, and when the dreamy Ethan invites her to join the local Am Dram group, maybe this is her chance to shine and get that romance book relationship she's always dreamt of! The more she starts to join in with things, the more she comes out of her shell and believes in herself a little bit more. She is good enough to achieve what she wants and maybe that means she gets the guy too! It was lovely being back in this world and nice to be able to catch up with some of the other much loved characters too from previous books. She's always a good friend to those around her, and Ellie is in real need of a friend at the moment as her life is about to be rocked. The only problem Fen finds is that reality doesn't always live up to the fantasy so she begins to wonder if she made the right choice of getting involved with things. I always read this series with a huge smile on my face! The characters have become friends as we follow them on their journeys and this story flew by and I can't wait for another installment - hopefully soon! !